The logo of our poducts with its friendly pug dog´s head is worldwide unique and absolutely unmistakable. An outgoing look full of curiosity, coupled with the open smile of our mascot, is very much liked by all customers. Even by those not being dog owners themselves! While others who are, but their four-legged friends are of a different dog-breed, do still and truly like these specially bright eyes on the quite expressive, easily remembered MOPP's logo. The brand-logo virtually displays a popular figure of affection, which portrays a strong attitude towards life ... formed by individuality. It does stand for calmness, with a positive charisma. An even-tempered, luxurious nature. Though still gifted with personally strong willpower, verging occasionally on the stubborn ... in a sympathetic manner. The pug, a distinctive character ... and its all in a head. 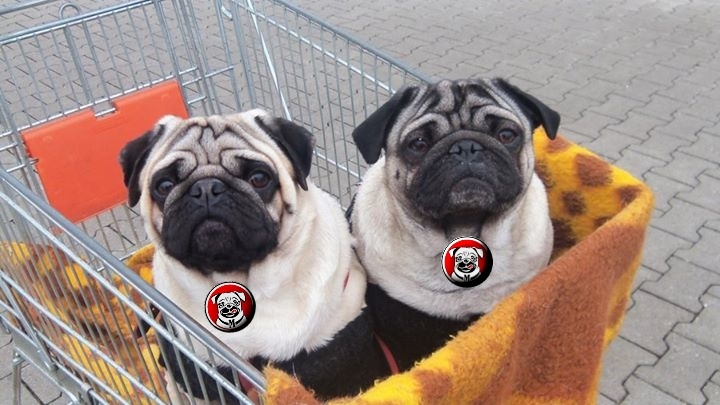 Merchandising for pug-fans and those who will become MOPP´s - Fans! For marketing support of MOPP's Drink & Drops not only spectacular campaigns ("Guerilla - Marketing") are planned in cities and online on social media. The distribution of especially remarkable and eyecatching merchandising goods are also part of the advertising concept. 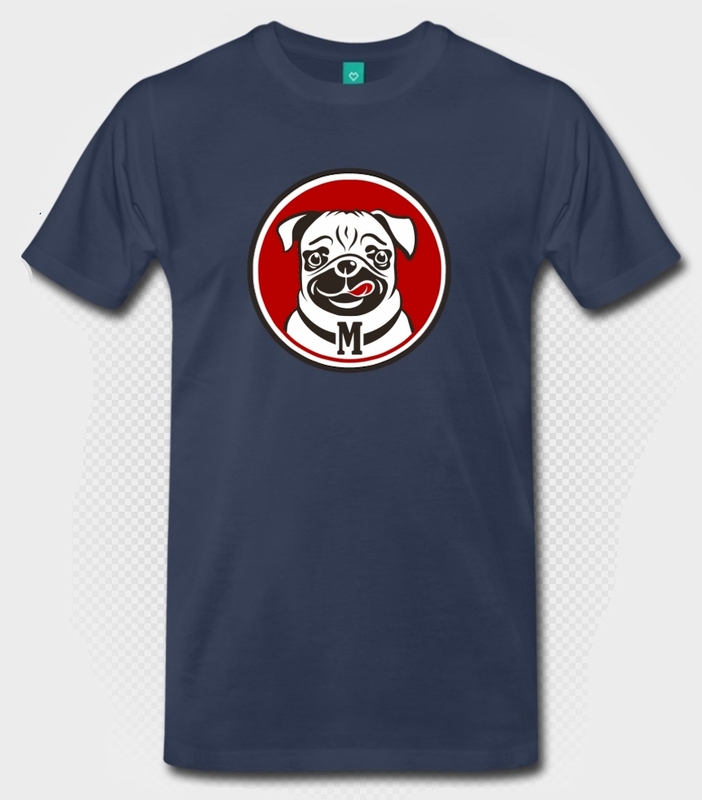 and of course specific clothing items and accessoires for pugs - the genuine dog ! MOPP´s Drink & Drops always remain a topic of conversation ! Further we do consider to even sponsor gatherings, events of pug-fans, such as dog races (greyhound races) and beauty contests etc. in the future. Nothing is actually impossible and no excemptions are made! Contests for the best pug photos with mistress & master included.